1. 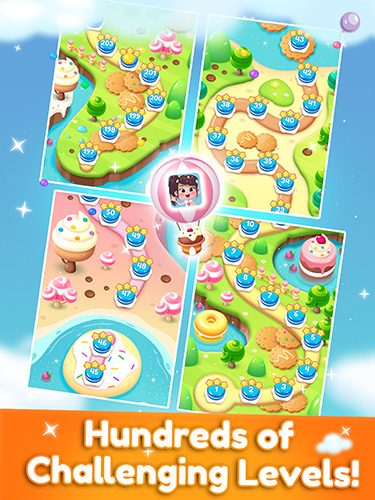 Join the most unique match 3 puzzle adventures FREE now! 2. 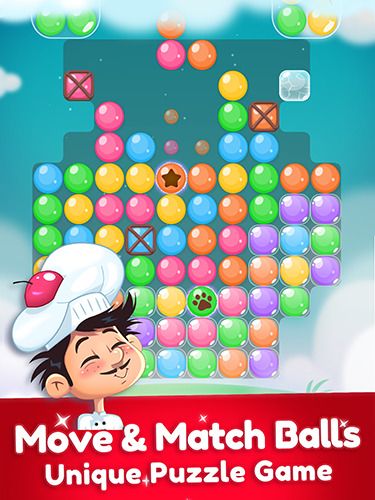 Move candy balls group freely and create explosive matches. New different match game. You won’t find anywhere else. 3. Use your skills, logic, and imagination to become a match-3 master. 1. Free to play and fun for everyone! 2. Offer 4 different game modes. 3. 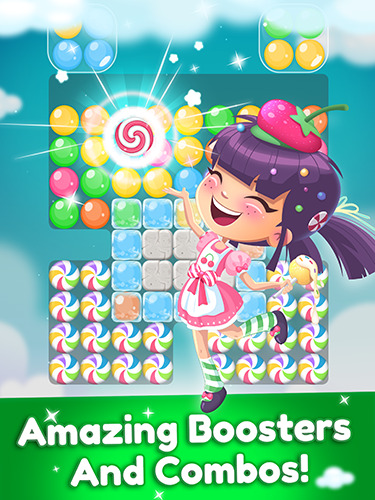 Power ball, color Bombs and various another magical booster to help with challenging levels. 4. Collect stars to unlock special items to help you pass those tricky levels. 5. Spin the wheel to earn daily rewards. 6. Starts off easy but gets challenging fast. 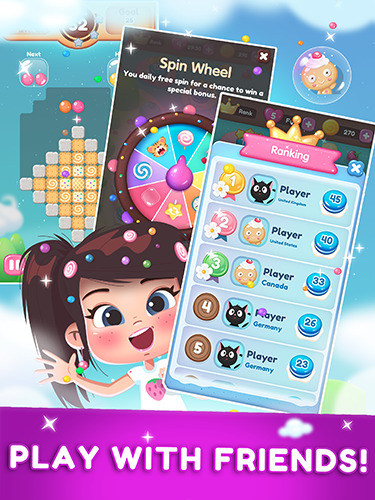 Take on this fantastic super candy ball along or play with your friends to see who can get the top score! 1. Easy to control, fun to play, great graphics! 2. Just move & match with your single finger! 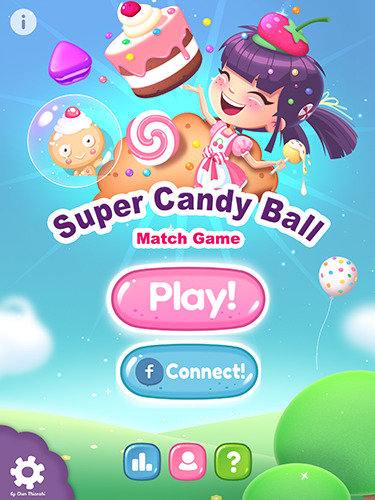 Have fun playing Super Candy ball! Thank for your feedback, I’ll look into it.